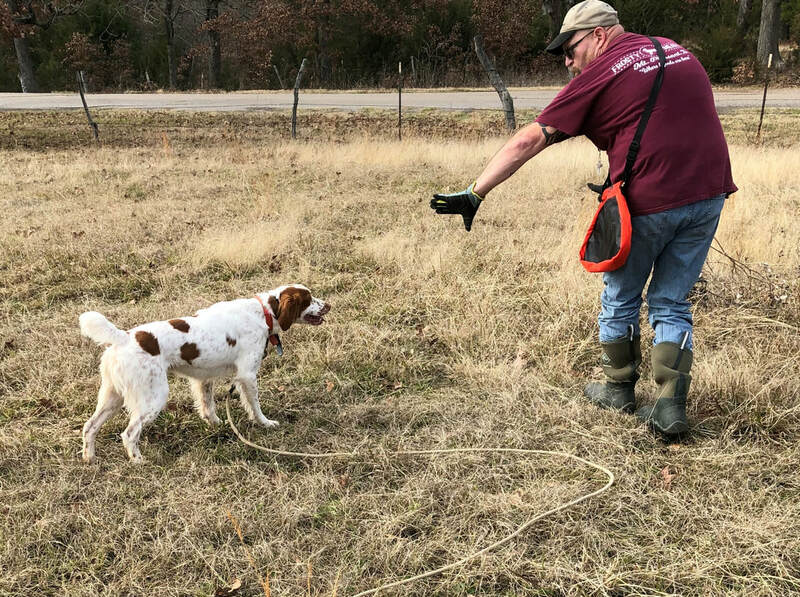 ​Frosty Meadows Kennel is located in Northeast Texas. 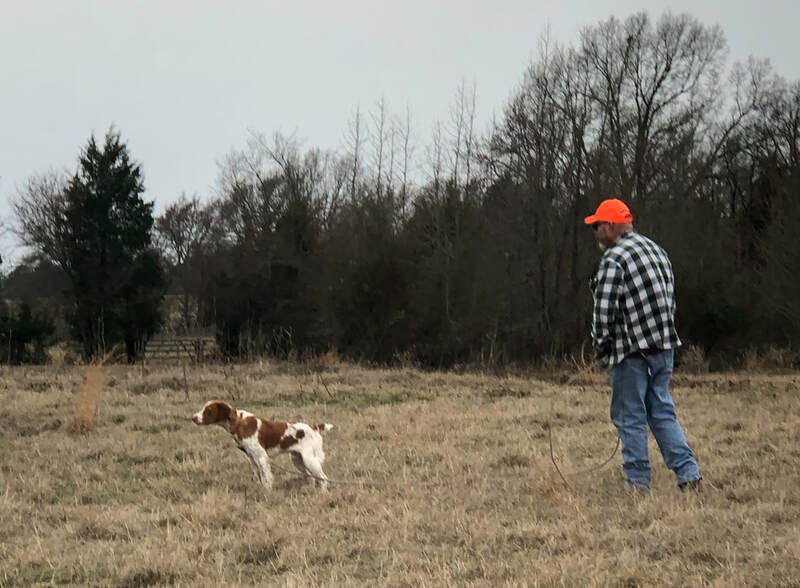 We are actively breeding American Brittany Bird Dogs in the Spring and the Fall. Our pups are well suited as gun dogs and terrific family companions. 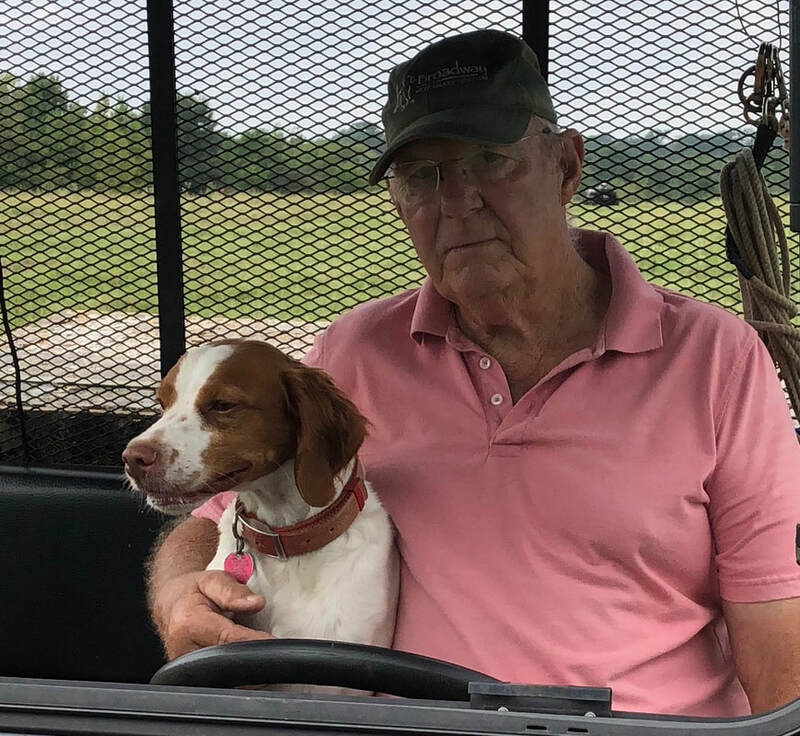 I am fortunate enough to live where I grew up as a young boy and have memories of my father and I hunting quail where my home is located t﻿oday. Dur﻿ing﻿ my teenage years I spent most weekends quail hunting. My wife and I have raised three children and have strived to instill﻿ the values that come with responsible hunting. My sons and I still enjoy many memorable hunti﻿ng trips. As a result of our love of hunting we have established Frosty Meadows Kennel and take pride in the hunting dogs that we breed for hunting and companionship. We take pride in breeding from bloodlines that include Hall of Fame and Champion dogs. hunting partners or family companions. Nothing can compare to the beauty of a Brittany at work in the hunting field or the love they show their owners. Thank you for taking the time to visit our web site and we would enjoy hearing from you. We are looking forward to 2018 as we have an Elk hunt planed in the Fall. We will also be Quail hunting in West Texas, New Mexico and hopefully South Dakota. Our training program is in full swing. We have several young males and females that we are starting. All dogs are showing progression and responding well. Check out the training tab under dogs.